Reliable and high-performing wireless coverage is no longer an option in today’s world; it’s a necessity. People use their smart devices in new and unique ways each day, turning wireless coverage from a convenience to an expectation. 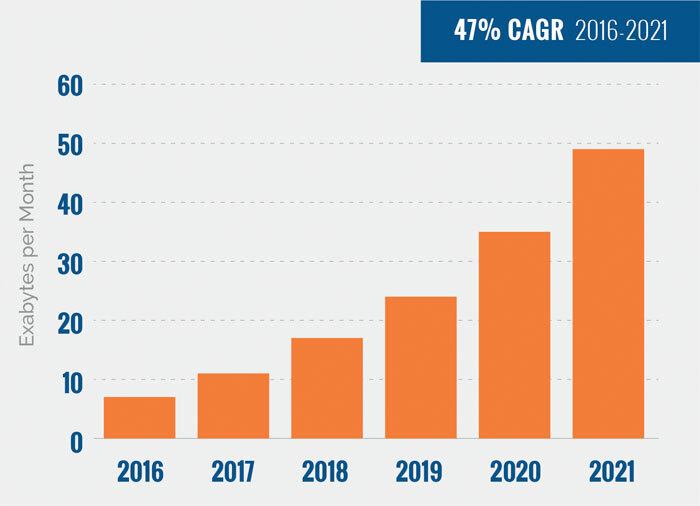 The daily demand on facilities’ wireless networks is constantly increasing. The Internet of Things and our technology-driven lifestyles both play significant roles in this demand for greater bandwidth. 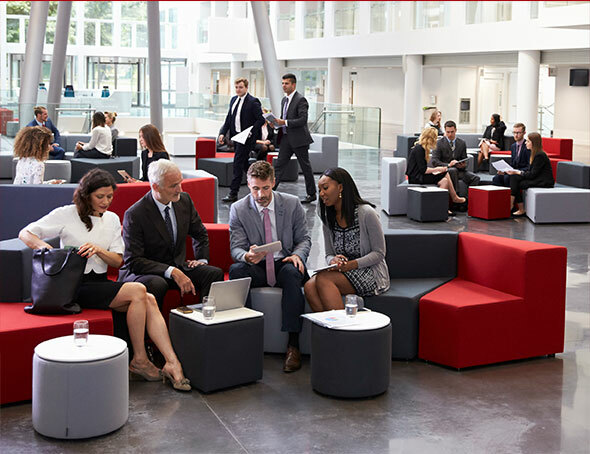 In-building solutions help significantly improve the wireless coverage inside facilities and on campuses. Most wireless service providers’ systems provide sufficient outdoor coverage. But when it comes to coverage within your own facility, you’re mostly on your own. Signals can be blocked by building materials such as metal facades and low-e glass. Unlike landlines, where it is common practice for the phone company to accept responsibility for providing the service to your business, indoor coverage and capacity for mobile devices only gets carrier funding if it fits the strategic deployment plans of the carriers. So, coverage within your hotel, stadium, shopping center, airport, or other facility becomes your responsibility. In a world where business functions and consumer needs are increasingly mobile, strong wireless coverage is more critical than ever. Whether you are running a company or you own a facility, poor wireless connectivity simply results in lost business. Increasingly, tenants choose locations for their businesses and their decisions to renew leases based on their access to wireless coverage. Incorporating an in-building system into your project plan early on can help you avoid vacancies and revenue loss. There is a growing awareness of providing first responders wireless coverage within buildings so their 2-way radios will work in an emergency. This focus started in major metropolitan areas, but with the re-banding and digitization of 2-way radio signals, the NFPA (National Fire Protection Association) and IFC (International Fire Code) have increased the breadth of their recommendations relating to indoor public safety coverage. Depending on your jurisdiction, there are increasing numbers of fire codes requiring any new or renovated building have public safety coverage systems installed. Even if a public safety system isn’t required in your area today, there are more and more dead zones for first responders. FirstNet, the upcoming nationwide public safety network, is based on 4G LTE signals. If there isn’t 4G coverage in your building today, you may not have public safety coverage for the FirstNet system. Green construction practices and building materials are part of a sustainability trend that isn’t going away any time soon. These energy-efficient practices are great for our environment, our communities, and our energy bills. But one drawback many people aren’t aware of is that certain of these energy-efficient building materials can block wireless signals, causing poor connectivity inside buildings. Specifically, Low-e windows (windows with low thermal emissivity) have a coating that reduces energy use by reflecting heat into the building in the winter and out in the summer—but this coating has also been found to be an enemy of cell phone signals. Energy-efficient building materials continue to be a priority for developers and building tenants today. Whether planning new construction or retrofitting existing buildings, plan your in-building wireless solution upfront to avoid potential connectivity issues down the line. Not only is reliable wireless coverage imperative for your tenants and patrons, but it’s equally important for streamlining business operations. Effective internal communications are vital to your success. Whether your venue is noisy and fast-paced or simply large, a reliable internal communications strategy helps your staff collaborate and contact one another. Two-way radios, cell phones, and other mission-critical equipment and applications must work without question. Build your competitive advantage by streamlining business operations with the help of an in-building system. 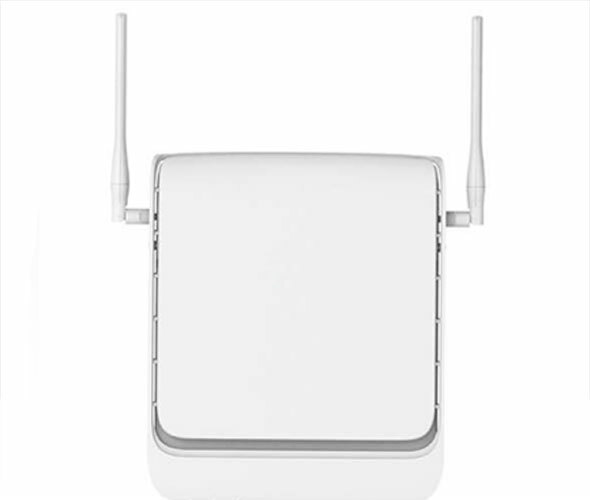 BDAs/repeaters capture, amplify and repeat outside wireless signals inside your building. The outside signal is repeated via an antenna, which helps sustain communications throughout your facility. BDAs are available in a variety of gain and power options, as they boost and distribute signals covering varying frequencies. Reduces the impact of the building exterior getting in the way of signal due to low-e glass, metal facades, etc. Microcell systems act as mini cell phone towers within your small facility. They radiate a signal from inside your building. Increasing the strength of the signal received by your devices. In order to work, a microcell needs to be connected to a broadband landline internet service. What is a Small Cell System? 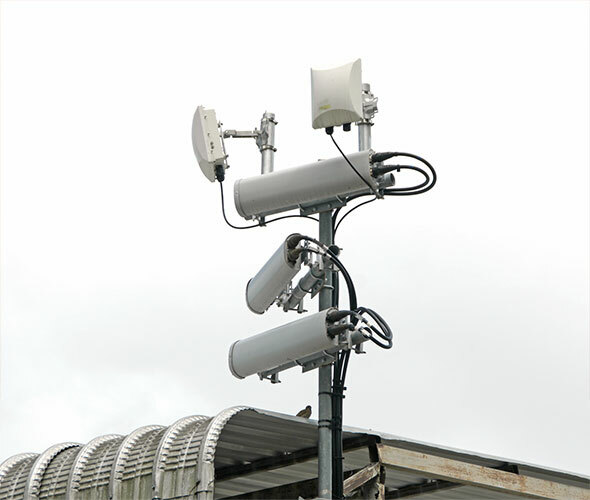 Small cell systems are designed to solve network capacity issues in relatively small areas. They are often used to boost wireless coverage in specific zones that fall within the overall macro coverage of a building, facility or campus. 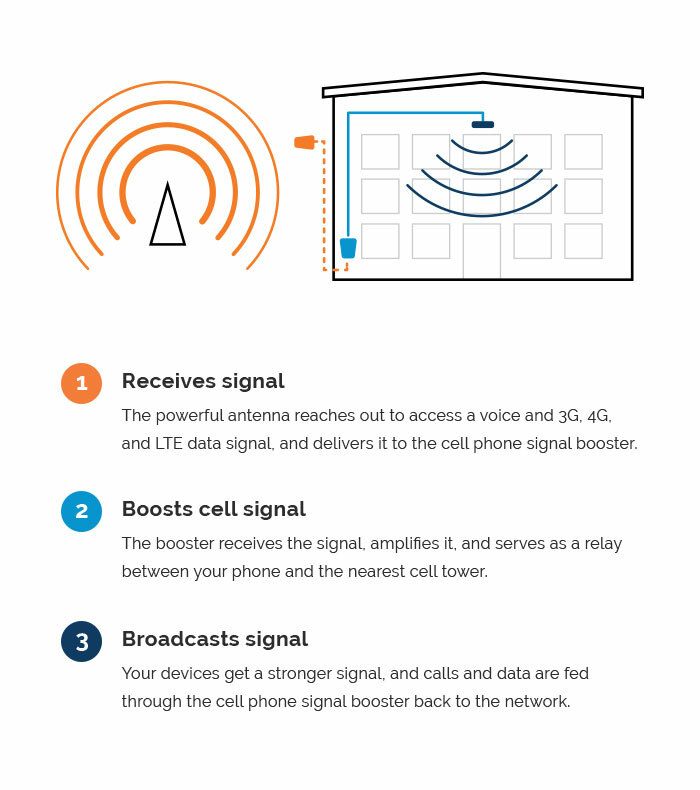 As you will learn, small cells can be deployed individually, or they can be part of a Distributed Antenna System, or DAS (more on that below). Small cells are a critical part of the foundation for building a 5G future , and are one element of network densification, or adding more base station connections to the existing wireless infrastructure. Schedule time with an expert to chat about your questions. 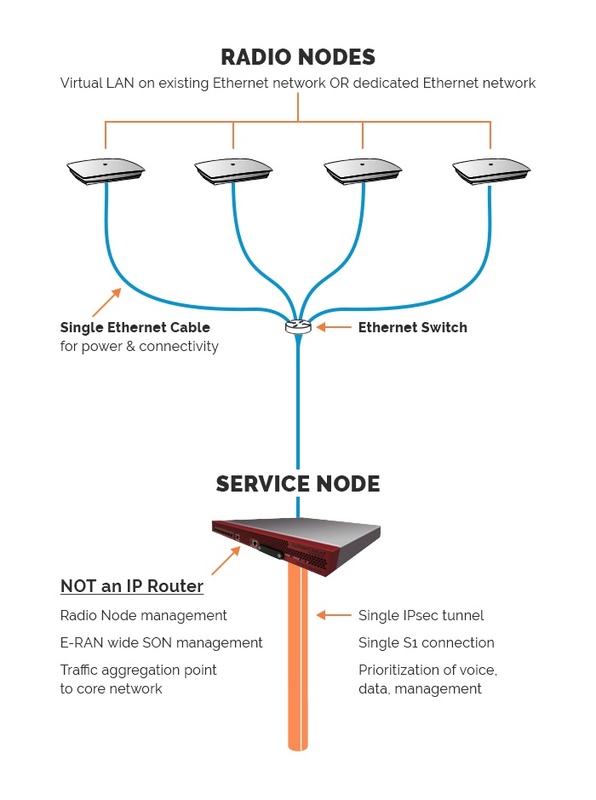 A base station, small cell or repeater at the headend serves as the signal source, and fiber distributes the signal to remote equipment in IT closets. The coax cables and antennas needed for this system are fed by remotes throughout the building spaces. In other words, where microcell and repeater systems may consist of one or several individual units per facility, a DAS uses many interconnected devices spread over large facilities to increase connectivity and boost performance. Wi-Fi is the way most people connect to the internet at home and at work—no wired connection needed. Wi-Fi converts your landline internet connection into a wireless signal for use by computers, phones, TVs, etc. Wi-Fi uses radio signals to transmit information between your Wi-Fi enabled devices and the internet, allowing the device to receive information from the web in the same way that a radio or mobile phone receives sound. 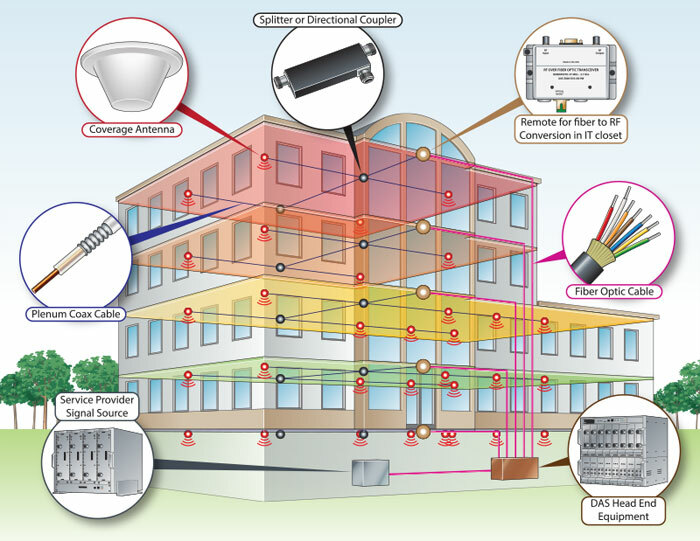 Which In-Building Wireless Solution is Right for You? 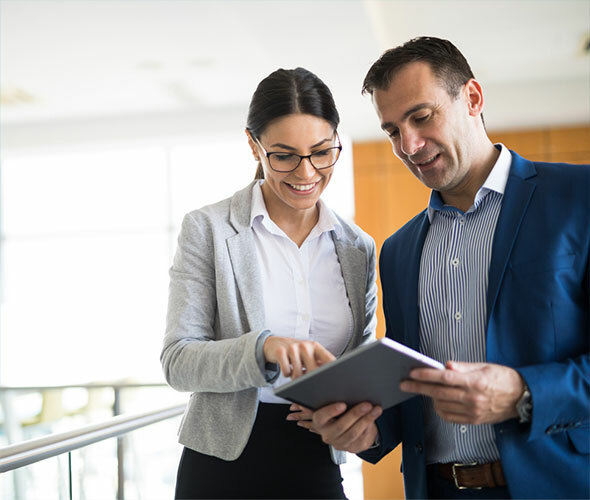 The experts at ANS Advanced Network Services help customers plan, design, and implement in-building wireless solutions that meet their goals and prepare them for the technology innovations ahead. To get started planning your project, connect with us today. Want to save this guide for later? You can download the PDF for free. Click here to download.